I'm not a cupcake (or really any kind of cake) fan myself, but if you are: Don't despair. 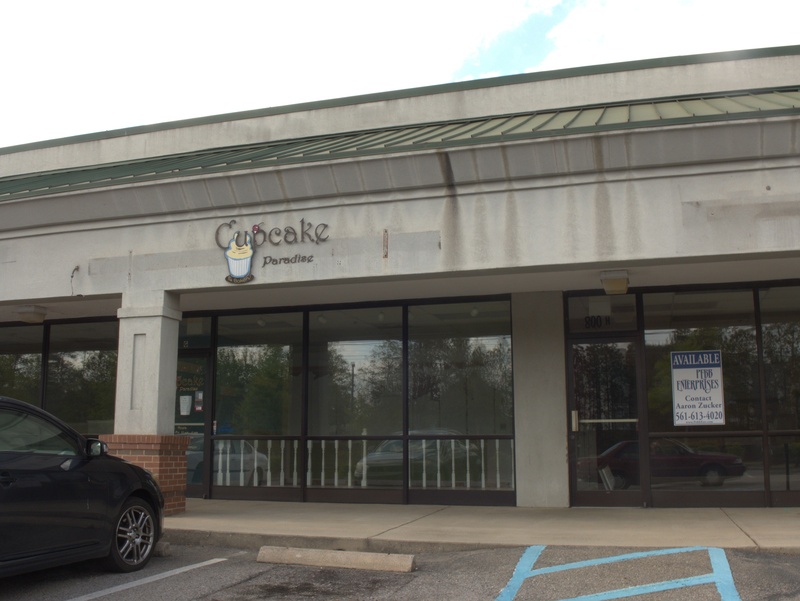 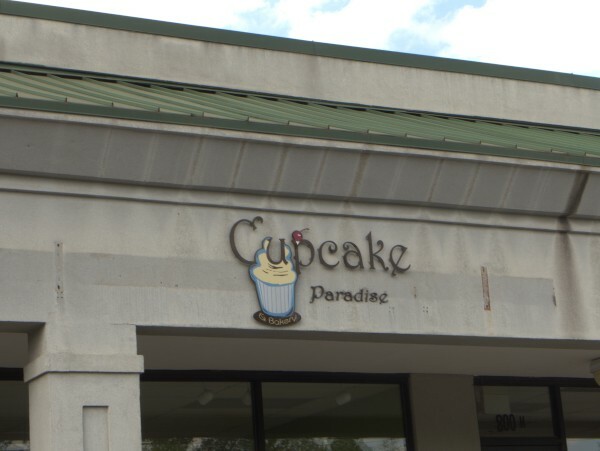 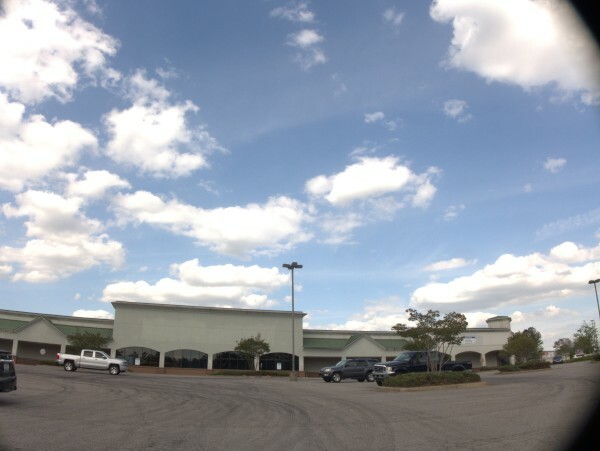 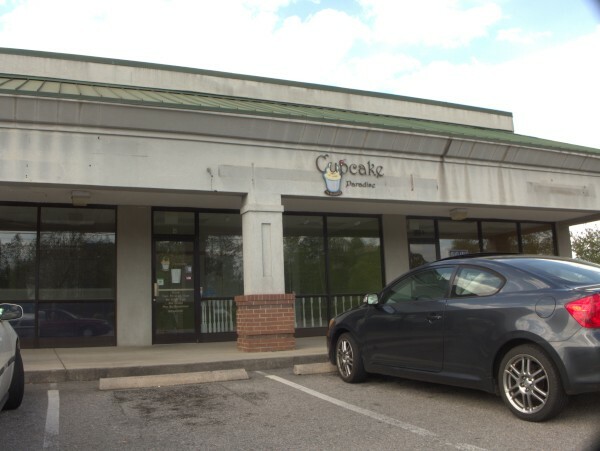 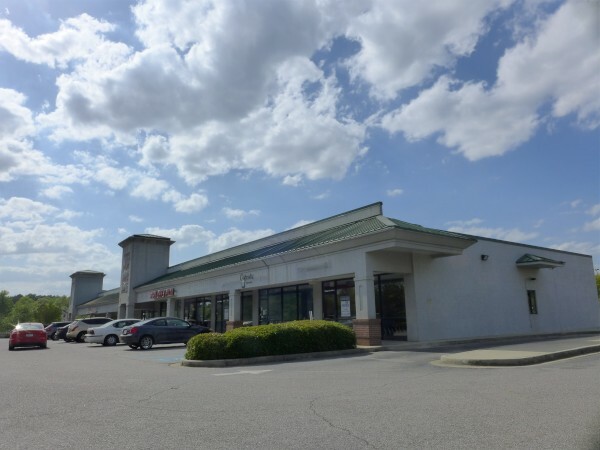 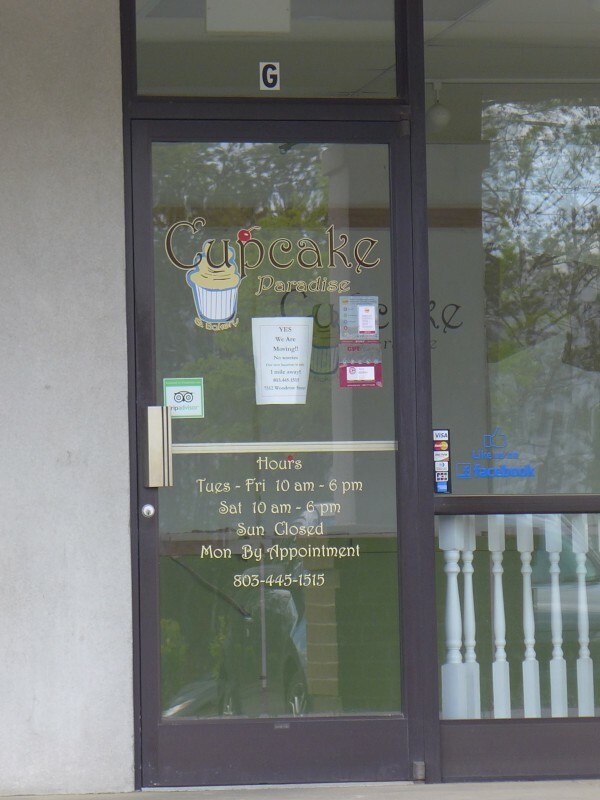 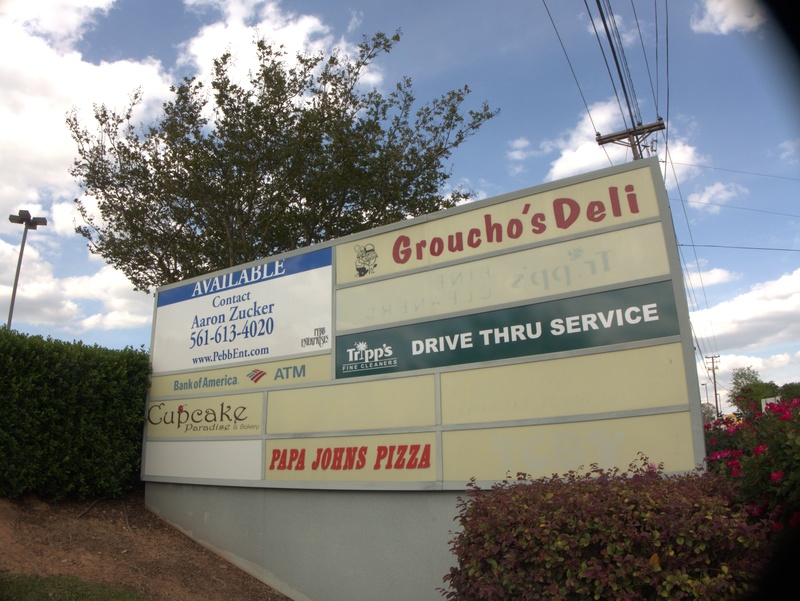 Cupcake Paradise is no longer in this old Piggly Wiggly center at the corner of Lake Murray Boulevard & Columbiana Drive, but they are still around. 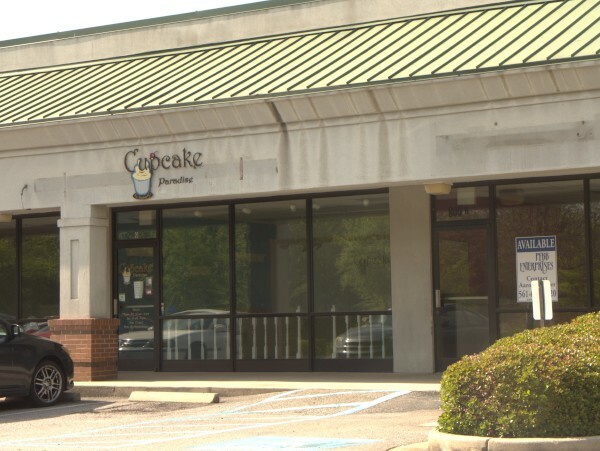 They moved to 7512 Woodrow Street (Irmo, not Shandon) sometime in the January/February 2018 timeframe and are up and running there now.